It’s been a rough week for some trying to get comics over the new year which could have been delayed in the Christmas post. It’s well worth looking over the previous weeks delivery to make sure you haven’t missed anything. 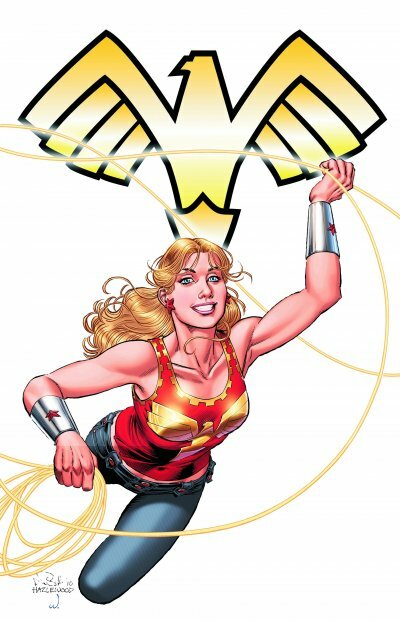 This week see’s the first issue of DC’s new Wonder Girl #1 run. Image comics are celebrating the 200th issue of Spawn and launching a new line called Infinite Vacation #1. I’m not sure what it’s about but with the luck Image have had it’s a collectors piece for sure.